As longtime readers of Tulip Frenzy are no doubt aware, we believe we are living in a Golden Age of Rock’n’Roll, thanks largely to the emergence of Ty Segall, Thee Oh See’s John Dwyer, and White Fence’s Tim Presley. Ty is clearly the freshest platter o’ grass-fed beef in the steakhouse, a fuzz-tone wunderkind whose solo albums since about 2009 have shown artistic growth in a compressed time frame that, it is not an exaggeration to say, exceeds that of previous saviors-of-the-genre like The Clash. You can never have too much garage-rock psyche mixed with Beatles chops, we always say, and over the past four years or so Mr. Segall has delivered the goods in spades. Way we see it, the arrival of Ty in our summer sky was like the return of the comet that brought us the British Invasion, swept back into view with the Summer o’ Love, made a hasty swoop ’round the planet during the punk era, but then went back into the cosmos for a long and dilatory snooze before three wiseacres came out of the East bearing Frankenstein and Murine, announcing His arrival. If you are getting the message we believe the sun never sets on Ty Segall’s full talent, yeah, we cop that plea. So it is with genuine mixed emotions that we greeted the release this week of Manipulator, the 17-song opus Segall’s been promising to drop all these years. There is a fantastic album contained within it, but going for the double-album glory has brought slightly mixed results. Let’s offer up the good, bad, and ugly in the spirit of friendship and avuncular advice. We imagine that Ty, a smart 27-year old who can hit for distance and for average, looked over at Dan Auerbach and the success he’s had with the Black Keys and said, hmmm. Until the Black Keys hit it big, they were an interesting, authentic Ohio blues band with traces of soul. Segall is an interesting Cali punk-rock demigod with traces of metal. Objectively, there is no reason why the Black Keys should play sold-out shows at the Verizon Center and Ty Segall can’t. Manipulator, then, is an album that is at once mostly true to Ty’s prior work while also a straightforward play for the radio programmer’s heart and soul. Viewed as such it is a complete success. That said, when the essential Ty Segall playlist is made up in, say, 2018, we bet we will put many more songs from Twins and Goodbye Bread, or rarities like “Children of Paul” on it than songs from Manipulator. If “Green Belly” breaks wide open on XMU, or “Who’s Producing You” becomes the biggest hit on Beats Music, no one will be happier than us. For the uninitiated, Manipulator is a fantastic album. For those who believe that Ty lights up the night sky, yeah, we get it, and we hope it sells in the mega-millions. And we’re left just a little bit disappointed — not by the first, say, seven songs, but by what shows up in the back nine, some of which is filler. For the first time, as catchy as it is, a song like “Susie Thumb” seems slightly formulaic. Unusually, in “The Hand,” he sounds just a wee bit generic. But on the title track, on songs like “It’s Over” and “Feel,” the magic is there. Oh brother, is it there. We exult in it, and hope those listening for the first time — and we suspect millions will — are moved by this ‘un to press the music wide-eyed on all their friends and family, and then go explore the earlier, rawer albums, and the associated recs by Thee Oh Sees and White Fence that have been made better by the knowledge that Ty was out back, recording his new one in a cheap and scuzzy garage. Wait, You Mean You Can Buy The Complete Basement Tapes Now Legally? Even in the tourist precincts of Cape Town, the word is out. Leica M, 50mm APO-Summicron-Asph. “When there’s too much of nothing/it can cause a man to weep,” sang Dylan on one of the greatest songs on possibly his greatest — if incomplete — collection. And so we have, over the years, wept when faced with only the two-disk, 1975 official version of The Basement Tapes by Dylan and the Band. Sure, we’ve bought the 6-cd bootleg, and gloried in some of the snippets, half-songs, the Johnny Cash covers. But it’s not the same thing as having a relatively high-fi version. Today came the blessed email from bobdylan.com announcing The Basement Tapes Complete: The Bootleg Series Vol. 11 to be released November 4. This is even more welcome than the forthcoming release by Elvis Costello, Jim James, T Bone Burnett and others of their Wilco-does-Woody-like recording of music made from Basement Tapes-era lyrics that Dylan handed over to them. We will finally get to wallow in rock’s greatest trove of music thus far denied an official release. And on this day we are so pleased to have new music from Ty Segall, the New Pornographers, and Robyn Hitchcock to listen to, the notion that the autumn will only get better is too much news to handle. Please, whatever you do, don’t tell us the Stones are finally going to release the live album from their ’72 tour. We wouldn’t be able to take it. 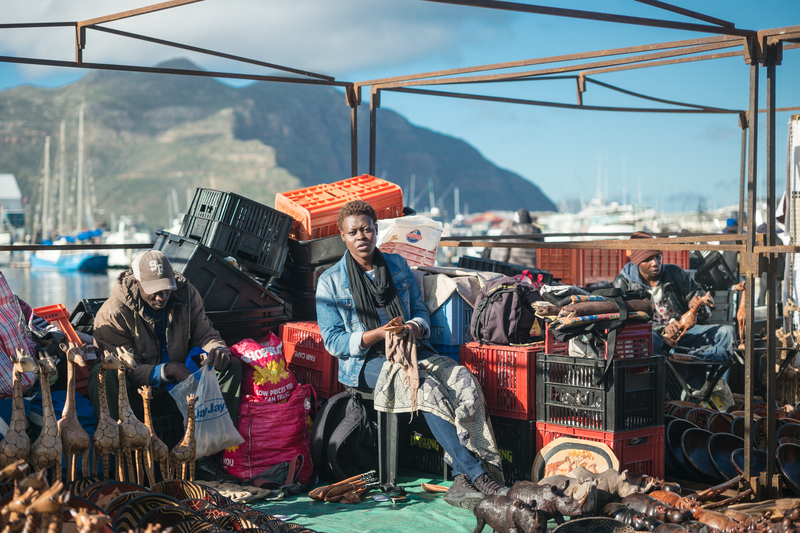 Even in Africa, thinking of the remarkable Saul Leiter. Leica M, 50mm APO-Summicron-Asph. 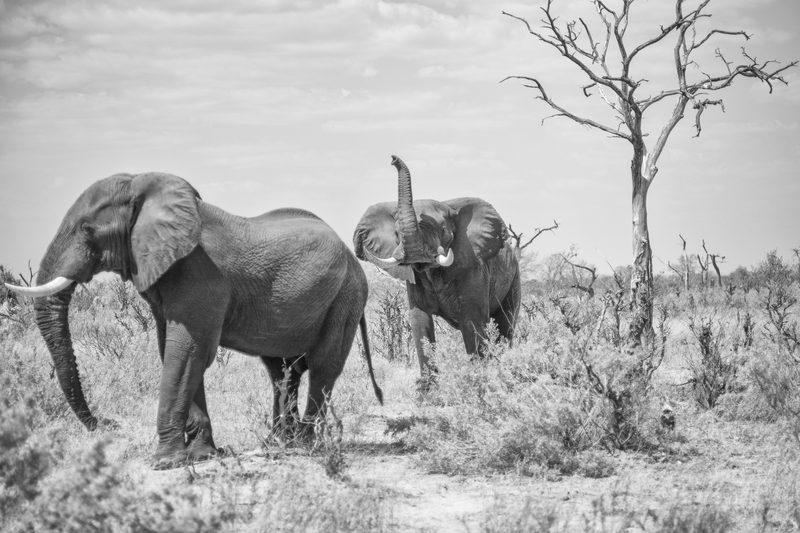 A dozen of my black and white photographs taken while on safari in Botswana last week are now on exhibition at the Stephen Bartels Gallery in London. If over the past week you have enjoyed the photographs posted on Tulip Frenzy, check out the exhibition here. 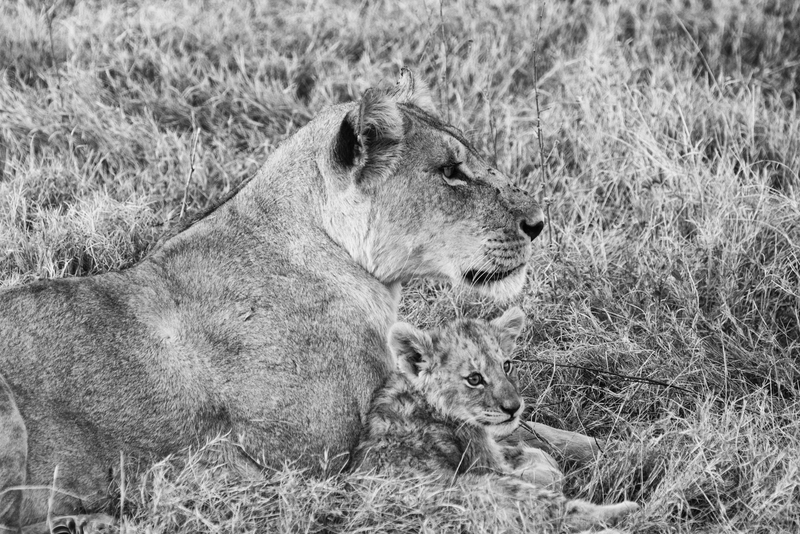 The images are priced reasonably, and the prints show off the full-resolution images wonderfully. It’s an honor to be associated with Stephen’s gallery. He fully supports his artists and is blazing trails in the promotion of high-quality photography. 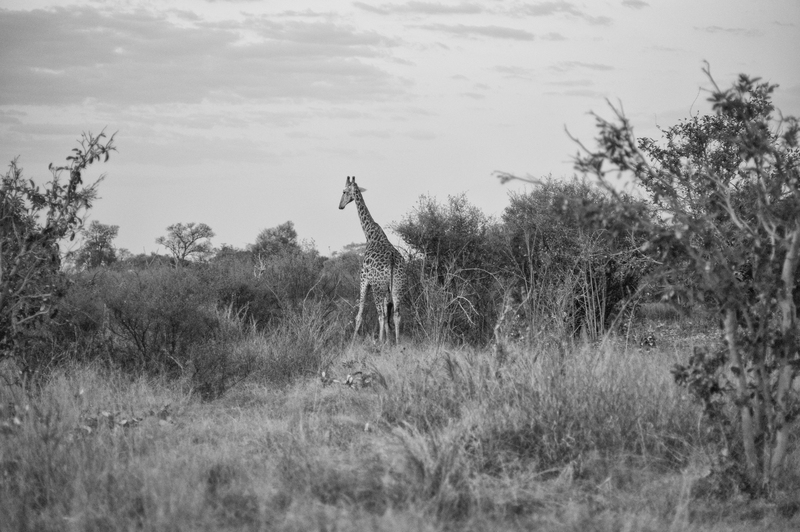 A few days ago, we published in Tulip Frenzy a field report on using a Leica M-240 as our main camera while on safari in Botswana. We took the M-240 as our main camera because it is, in fact, our main camera. Some people have responded as if we did this out of some need to prove a point, or as a bizarre experiment, given that of course one would more naturally shoot with a Canon or Nikon — DSLRs made for this kind of photography. In fact we used the M because Leica M’s are the only camera system we own. 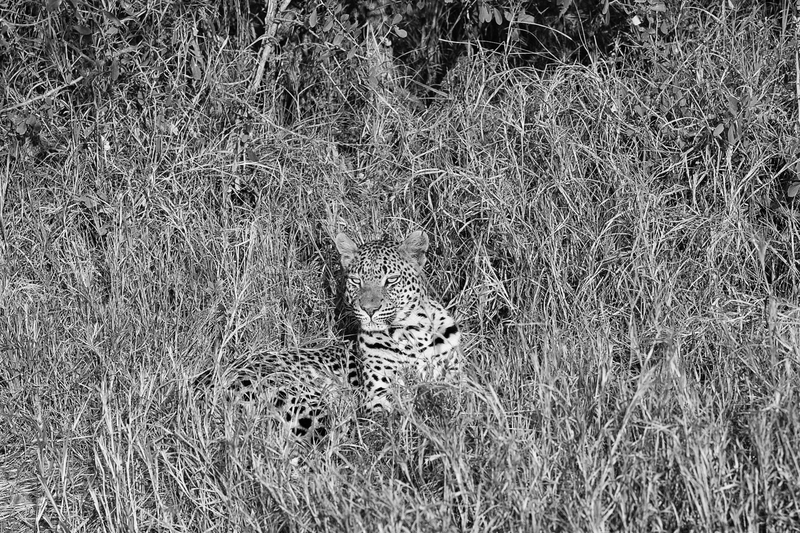 However, in addition to taking along our M-240, which at least has the benefit of being able to use telephoto lenses via an adaptor, we also took along our Monochrom, the Leica M that only takes black and white images. We took it along because frankly we were determined to escape the bounds of cliche, to take photographs that aren’t typically what one returns from Africa with. Moreover, we thought that taking along the Monochrom, and shooting either the 90mm APO-Summicron-Asph or the 50mm APO-Summicron-Asph (and quite rarely, the 28mm Summicron Asph), and as much as possible shooting wide open (using an ND filter), we might be able to come up with memorable images. We have to declare that taking the Monochrom along as our second camera was a complete delight. Thinking in terms of light, not color, in an environment with, at times, a hyper-abundance of both, was a conceptual joy. And the images we took, in our own subjective view, are likely the ones we will print and put up on our walls, because they’re in many ways more compelling images than the color shots. There was something about isolating the animal against its background — taking advantage of the bokeh inherent in shooting fast Leica lenses wide open — that appeals to our eye. 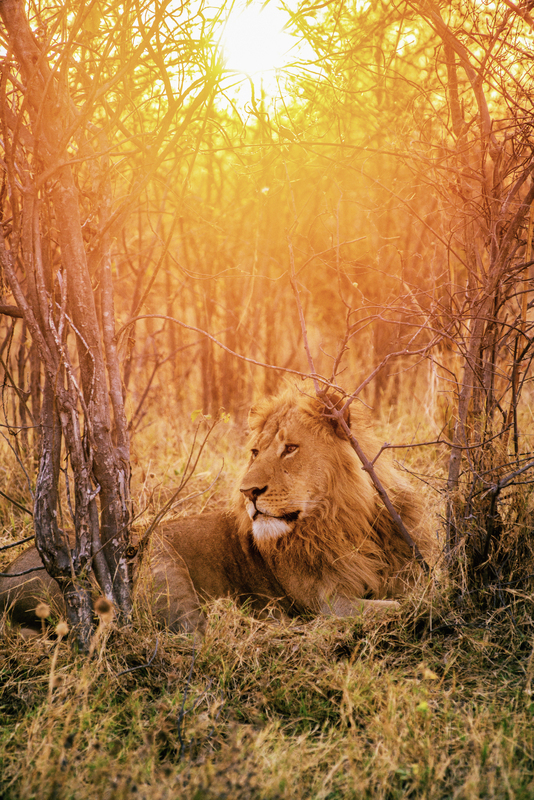 Admittedly influenced by the brilliant photography of Nick Brandt, whose shots of animals in Kenya and Tanzania are so unbelievably naturalistic — as if lions came to his plein air portrait studio — we knew what we wanted to achieve visually. Taking along the Monochrom and using it as an alternative to the Leica M was like shooting in black and white film, with all that entails both in limitations and the liberation of simplicity. 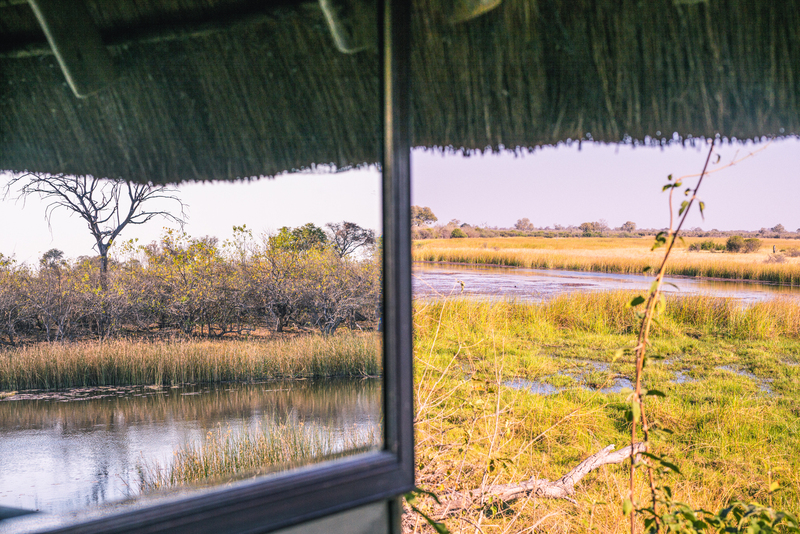 Those who read our post on using the Leica M-240 last week in Botswana will remember that I complained I had some trouble focusing with the EVF. But after a dozen years using a rangefinder, focusing with the Monochrom was second nature, and I felt in some ways that if I really needed to focus quickly, this was the camera I wanted to use. But it wasn’t just ease of use that made the Monochrom such a delight to work with. It was the conceptual possibility of what one could do shooting within the confines of black and white, and the simplicity of knowing I was only going to shoot wide open. 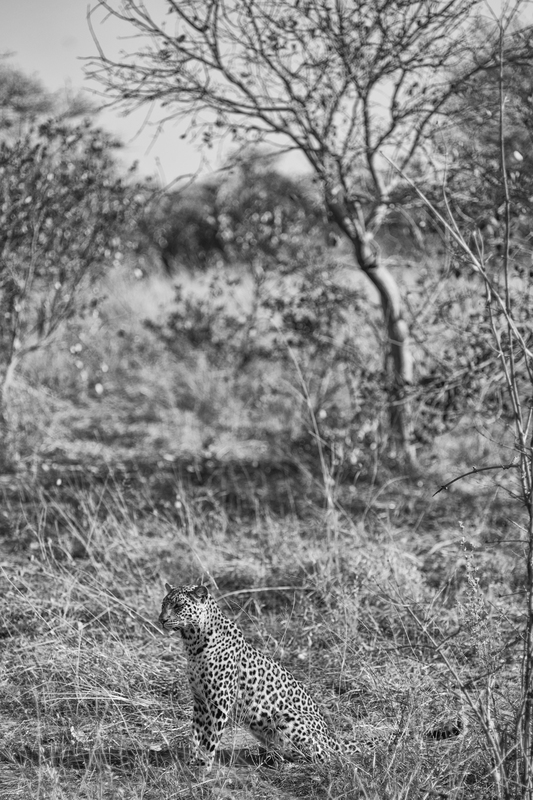 That if I nailed the focus, the contrast between, say, the leopard’s fur and the grass behind it would be pleasing. As always with the Monochrom, you go into taking the picture visualizing it in terms of light and form, not color. Because I had both cameras within reach, I would make a conscious choice about which to use. 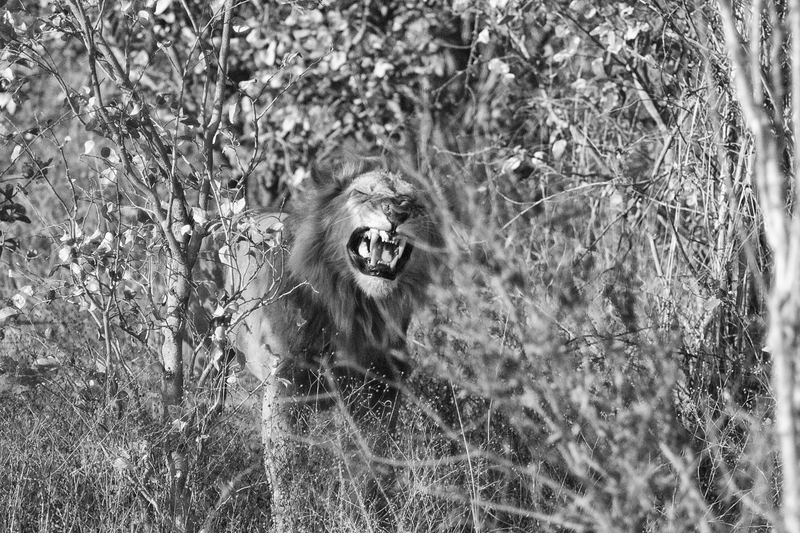 Yes, sometimes the matter was solved by the expedient of needing a telephoto lens, which meant using the M. Sometimes I used both cameras and took multiple images in color and black and white, leaving it to later to sort out which was better. But sometimes the matter was solved by seeing something and saying, That will simply look better as a black and white image. 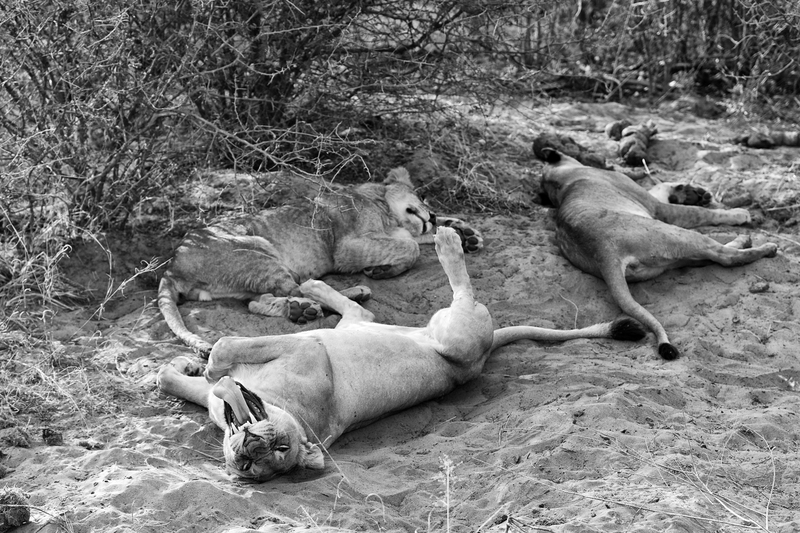 We said that Africa is filled with light and color, but perhaps it should be noted that where we were, many of the colors were muted — the grasses dry and the same tone as lions fur, surrounded by many dead trees. But of course these conditions lend themselves to monochrome photography. Finally, there was one other reason we loved taking the Monochrom along: it limited us to shorter lenses. 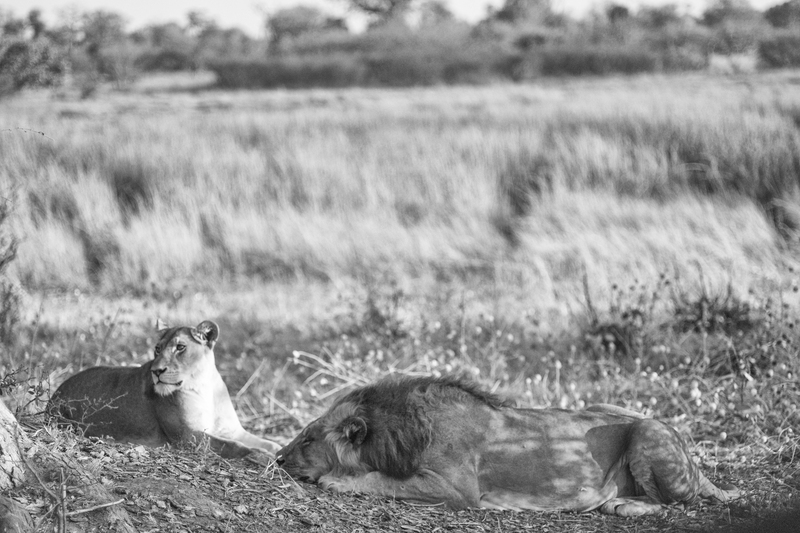 This meant both that there was background in the picture — not just the lion’s nostril, but the fields behind it — and that ours was a more intimate view than is often the case when using tellys. The picture above was taken with a 28mm lens, which we often use for street photography. 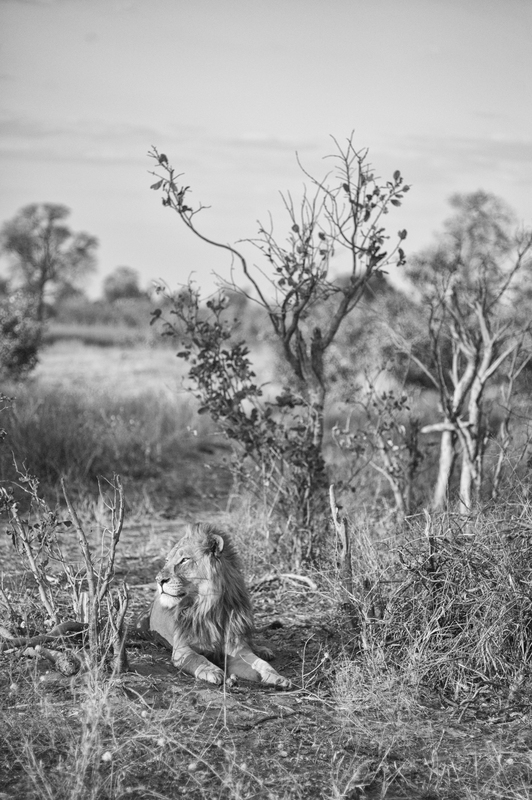 Being this close to a lion is a thrill. We hope this comes through in the pictures. Please note: if you like these photographs, in the days ahead, several of the ones above will be available for purchase through The Stephen Bartels Gallery. You are currently browsing the Tulip Frenzy blog archives for August, 2014.